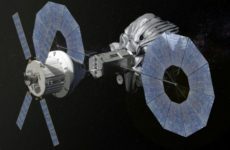 Kaynak: NASA/Jet Propulsion Laboratory. 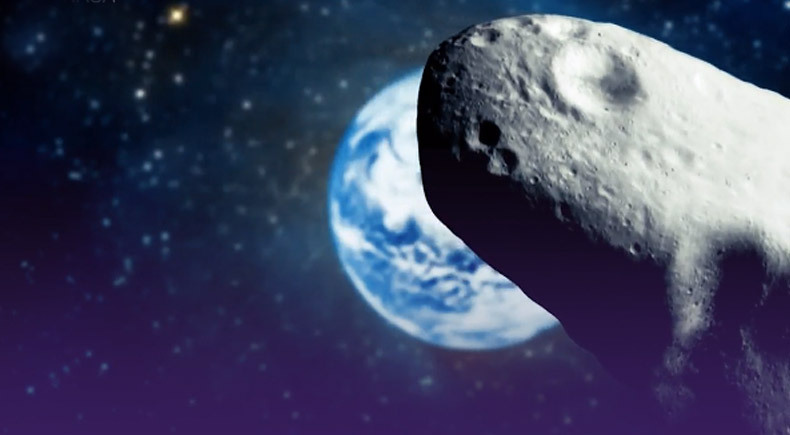 “Large asteroid to safely pass Earth on Sept. 1.” ScienceDaily. 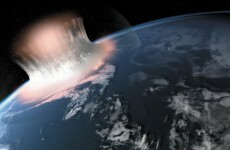 ScienceDaily, 22 August 2017. <www.sciencedaily.com/releases/2017/08/170822144507.htm>.